Ewan works in all aspects of private children disputes. He has represented parents, relatives and children in complex cases. He has been involved in many cases involving serious allegations of abuse, parental alienation and substance misuse. One particular case involved a 14-day finding of fact hearing with extensive medical evidence. Ewan is also regularly instructed in cases involving an international element in which parents either wish to move to a foreign country (temporarily or permanently) or where a child has been wrongfully retained. Ewan’s matrimonial finance practice increasingly involves high net worth individuals. He has been involved in cases that have complicating factors such as jurisdictional issues, allegations of lack of disclosure, capacity, serious illness, trusts, complex business structures and other offshore assets. He also has experience in more modest cases that regularly involve difficult or creative solutions. 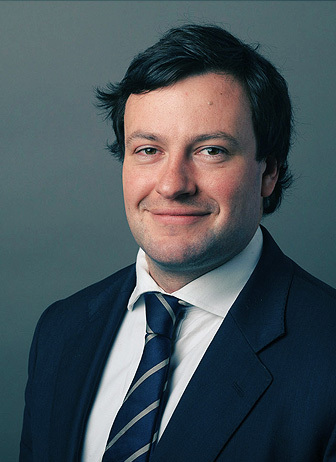 Ewan represents clients in cases with a foreign dimension including financial relief after an overseas divorce and disputes as to the appropriate forum to litigate in. Ewan has particular experience in cases involving disputes between Scotland and England. Ewan has a wealth of experience in cases involving property disputes under Trusts of Land and Appointment of Trustees Act 1996. He has represented clients through all stages of the process from pre-action advice to successfully defending the appeal of a final hearing decision. The cases he has been involved in have included complex trust structures and international property.